At this point, this quote is nothing new. If you are at all familiar with any of Venom’s marketing, it is likely you have already heard this quote and made fun of it. However, it would be a disservice to the film not to use it for the purposes of this review. It perfectly encapsulates one of the single worst things about Sony’s new Venom movie: its script. Don’t get me wrong, the script is just one aspect of Venom that doesn’t work. There is plenty wrong with this movie and some of it is downright baffling. Before I go into what I didn’t like about this film, let me just get something out of the way first: it’s not nearly as bad as critics have led you to believe. Is it totally out of sync by today’s standard of superhero movies and feels like it comes from 2007? Yes. However, it is not unwatchable and if you were somehow able to get through the monstrosity that was FOX’s 2015 Fantastic Four reboot, you will make it through this. 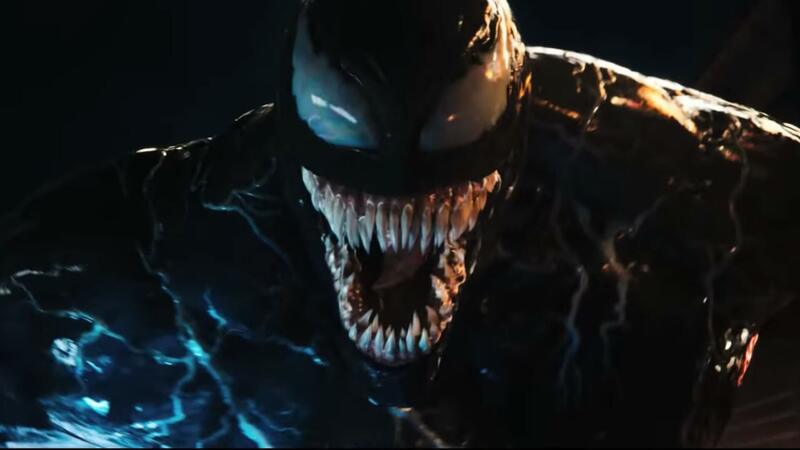 To Sony’s and director Rubin Fleischer’s credit, they got the character of Venom more or less correct. While the CGI is certainly nothing to write home about, it works and really portrays Venom in all his hulking maniacal glory. He looks stripped straight from the comics and you’ll soon forget you ever witnessed Topher Grace transform into Spider-Man 3’s abysmal version of the antihero. When Venom reveals himself is when the action really starts to heat up…and then never slows down, careening the audience towards its so-so finale at an almost whiplash pace. Seriously, you could blink and miss the final battle in Venom, it’s that quick. The action is not up to par with what audiences expect from superhero movies nowadays, and you would be forgiven if you thought you had suddenly gone back in time a decade after watching Avengers: Infinity War and then this. With that being said, witnessing Venom’s hulking frame bounding across the city and up buildings was oddly entertaining and is probably the only thing I’ll remember about the film years down the line. What absolutely isn’t memorable, is Venom’s story and its dialogue. It was like the filmmakers learned absolutely nothing from the numerous superhero films that audiences have been graced with the past decade. Many have cried foul of the fact that the film was handling the origin of Venom completely divorced from Spider-Man, and while I don’t believe it was an impossible goal, the filmmakers failed to make Eddie Brock an engrossing enough character to invest in. The film wants so badly to introduce the audience to Venom, that any character development for Eddie is swiftly brushed over, to make way for the real action. 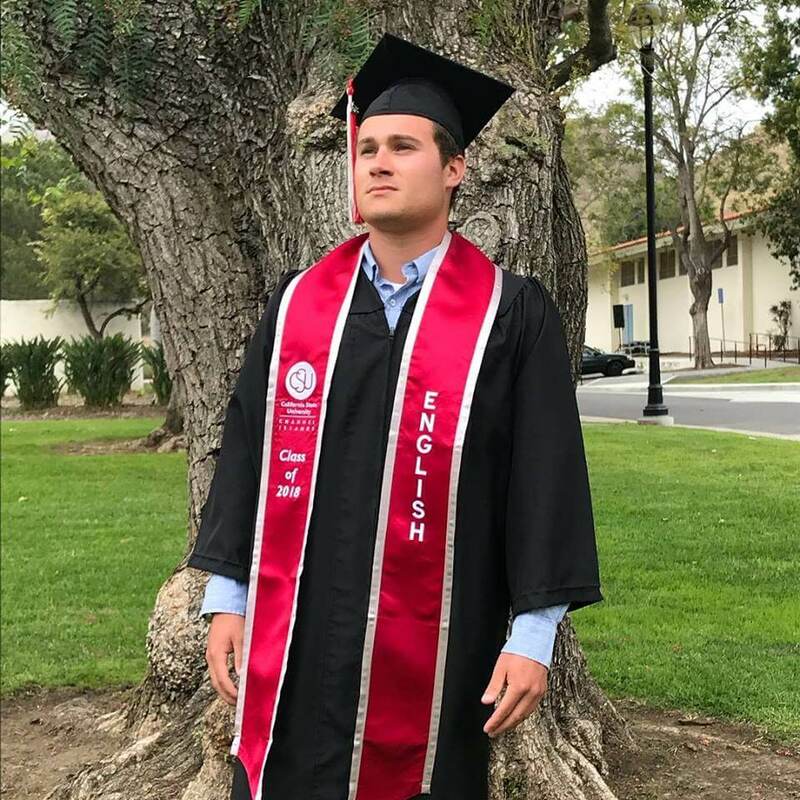 We don’t spend nearly enough time with Eddie to make any fall from grace at his journalism job really matter, not to mention the ridiculous relationship he has with his girlfriend-apparently-soon-to-be-fiance Anne (Michelle Williams). It was very hard to buy into any love these two had, and considering the amount of screen time Anne receives later on in the movie, it all seemed very arbitrary and forced. Tom Hardy does his best to salvage any emotion he can from this dry and baffling script but it ultimately isn’t enough to save the movie. He portrays Eddie Brock as a man consistently on the edge, and delivers that to the audience (aside from his distracting and mumbling American accent). 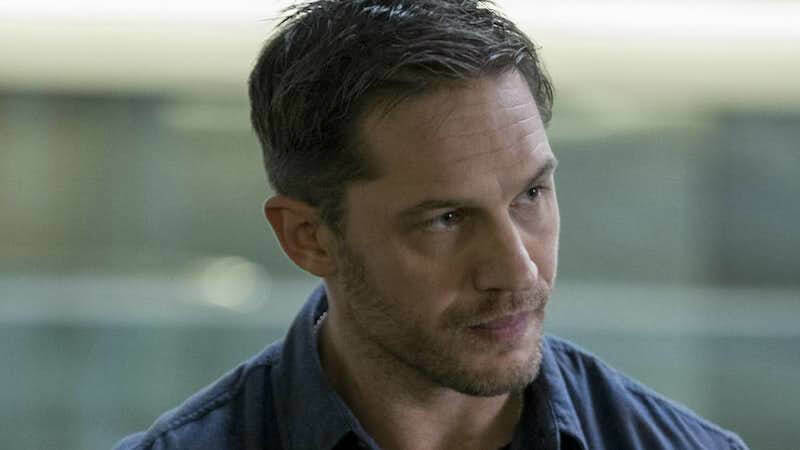 With a more competent film and script, there is no doubt in my mind Hardy could have given us an incredible and disturbing Eddie Brock. As it stands, Eddie is more laughable than anything, and not in a good way. On the subject of the humor, it is very much 50-50. Some of it lands, and some of it simply doesn’t. However, there was rarely a moment where I thought that the humor was trying too hard (aside from Venom’s turd in the wind moment), like in DC’s recent efforts with Suicide Squad and Justice League. Leaving the theater, I had mixed feelings about Venom. I so desperately wanted myself to find the silver linings of the film (which there are some), but I found there was too much bad in there than good. I do truly believe all is not lost and a potential sequel and subsequent universe can be salvaged from this hodge-podge of a film. However, if Sony continues down this path of mediocrity, they’ll soon find themselves floating through the air like a turd in the wind. And nobody wants to see that. Verdict: At the end of the day, Venom is simply another forgettable superhero film that fails to really capture its protagonist in a way that’s interesting or memorable. The story is so cobbled together and rushed to get the audience to the actiony Venom parts, that the characters and relationships suffer because of it. Seeing Venom in all his CGI glory did whet my appetite for a moment, but the action wasn’t nearly enough to make up for the absolute bore-fest that is the first 2/3 of the movie. 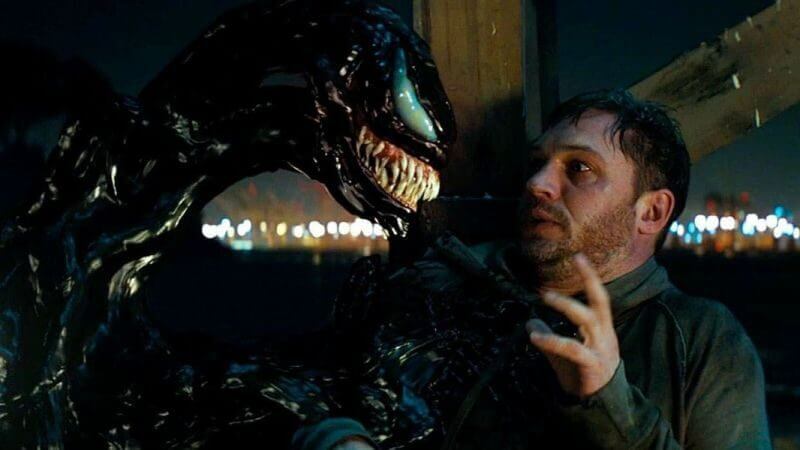 Tom Hardy does what he can to make the dialogue work, and at least makes the back and forth between him and Venom entertaining, but even he couldn’t save this film from derailing. Here’s hoping Sony gets back on track with a decent sequel.